Start taking classes at Mindful Bodies and other studios! The world of fitness organically became a transition from dancing and is Tanya Lehman's soulful passion at Mindful Bodies. She is ACSM (American College of Sports Medicine) certified as well as CPR/ AED certified. She believe in technique, creativity and, always, the willingness to try new things. Her goal for all of hrt clients is to develop their skills to be mindful each and every time they train. To progress in areas of strength, endurance, flexibility and nutrition. She provide data for her clients on an ongoing basis that will allow for you to see the results via Dexafit and HealthCare Professional Network Alliance. Dexafit and HealthCare Professional Network Alliance are companies that she partners with to help her clients better understand their body composition (fat vs lean muscle) and measure their nutritional health. 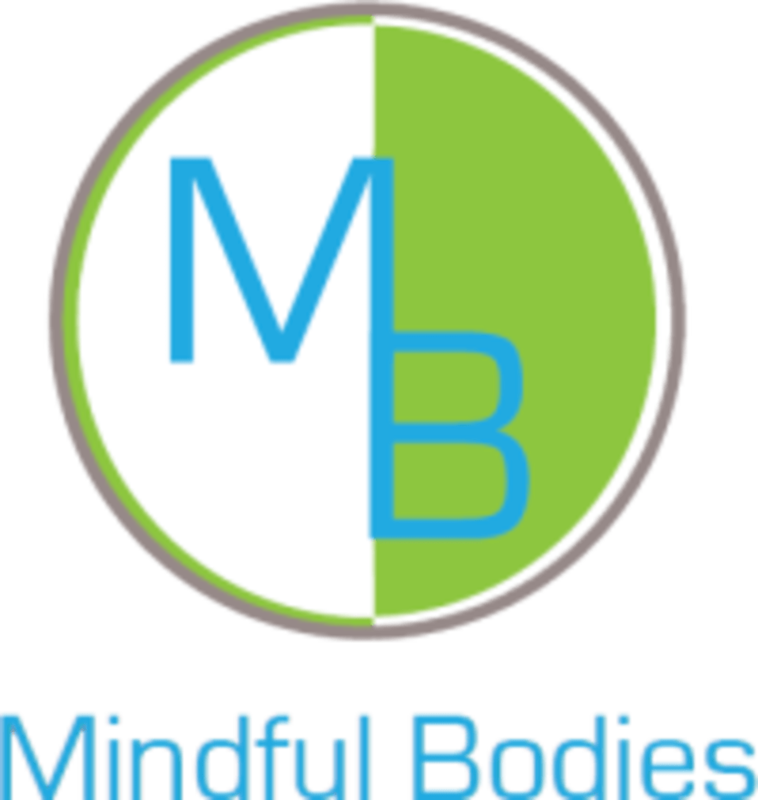 Mindful Bodies is located at 2575 East Bayshore Road in Redwood City, CA 94063. Great class. Love the combo of cardio, strength and boxing. Tanya provides a great workout! Since there weren’t many ppl in class, it was basically like having a personal trainer session. She is focused on form and doing things correctly rather than pounding out more reps with incorrect form. She clearly cares about her clients, highly recommend the class!